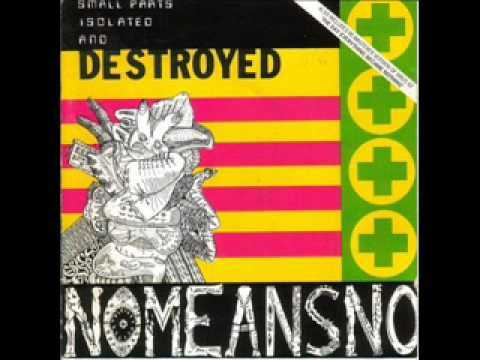 NoMeansNo are a bass-led 3-piece from Canada. Forming in 1979 with brothers Rob (bass and vocals) and John Wright (drums, keyboards and vocals) they made their first recordings in their parents&apos; basement. Musically their influences originated from jazz and prog-rock as much as from punk - which their music is often labeled.Small Parts Isolated And Destroyed was their third full-length first released in 1988 compiled together with the EP The Day Everything Became Nothing, aptly titled The Day Everything Became Isolated And Destroyed. 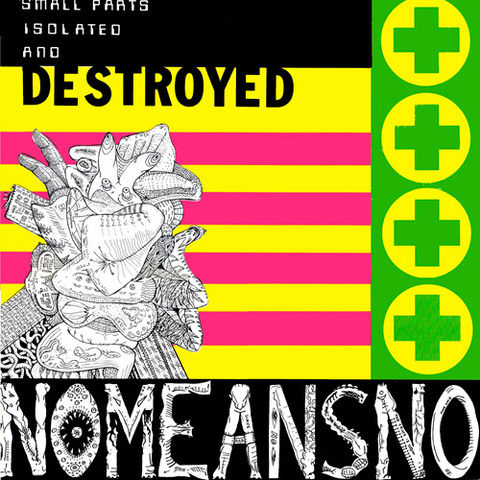 These recordings show NMN at the height of their creativity and their early obsession with social order in its many strands.